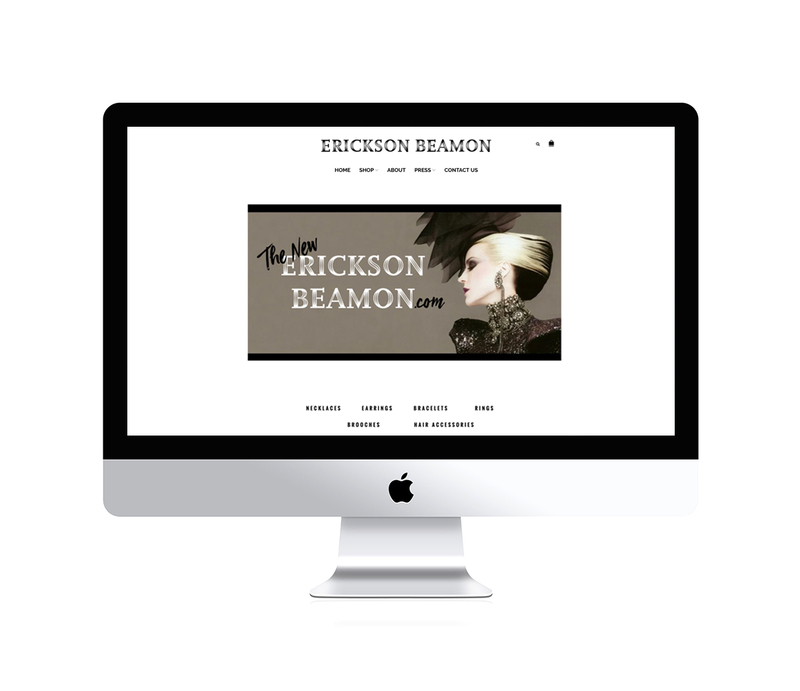 Erickson Beamon is a Designer Jewelry Company based in New York City. 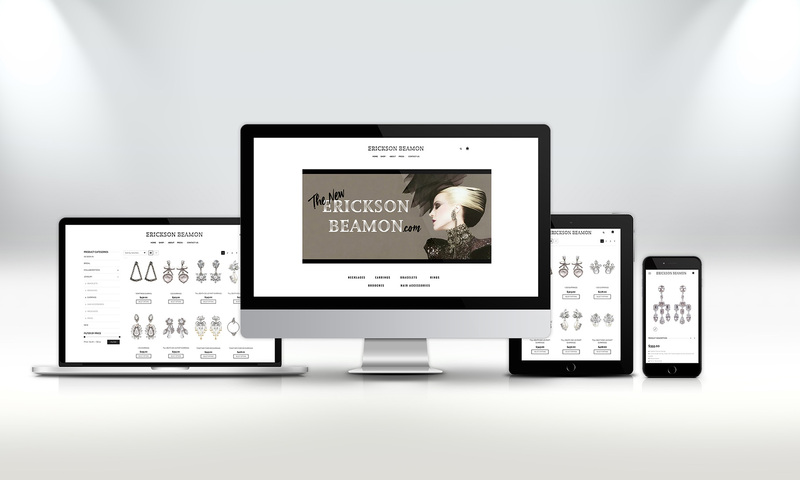 They wanted to create an ecommerce website that was simple, elegant, and allowed the jewelry to stand out from the page. 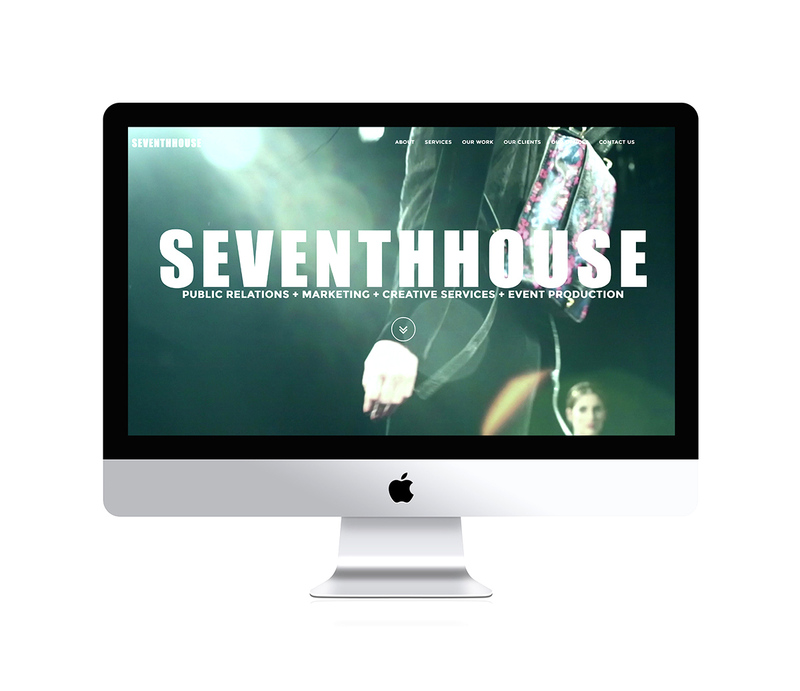 Seventh House, a fashion and lifestyle PR company, wanted a new website that would replace their static, pre-mobile site. The new website showcases all of the company’s capabilities and previous projects in an easy to use UX. Labvantage is a new male enhancement company. I started with branding and packaging design, and eventually designed and developed a corporate website on which they launched their products. 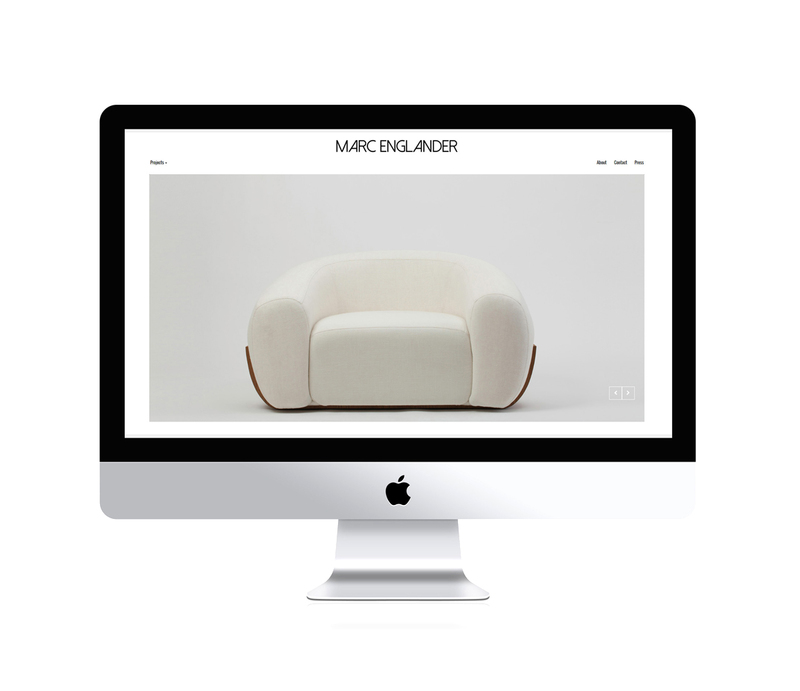 Emerging furniture designer Marc Englander wanted a website to showcase his bespoke furniture pieces. To draw the focus to the furniture I used a minimal design accentuated with sliders and parallax images. 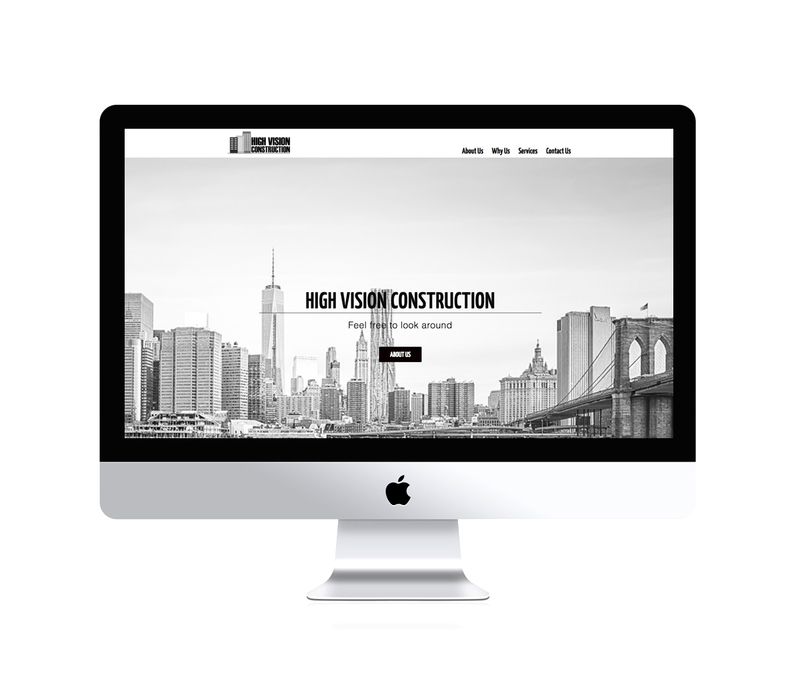 High Vision is a residential construction and renovation company in New York City. 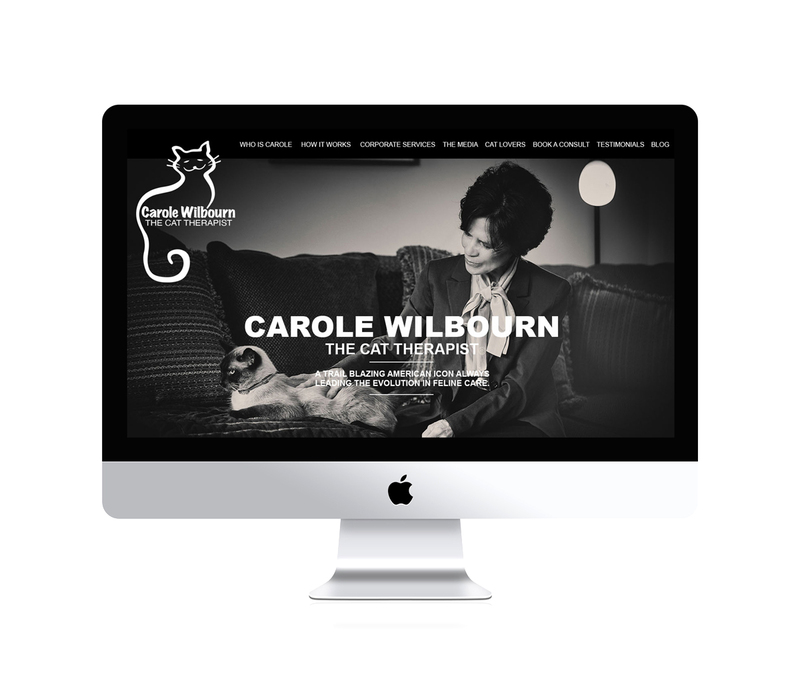 They wanted to have a website where they could showcase their previous projects for potential customers.